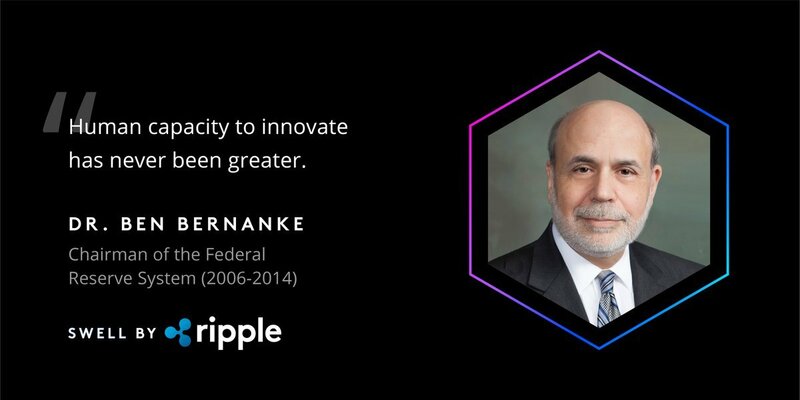 Ben Shalom Bernanke was present but not as a proponent of the currency, but the technology of the company developed for it! 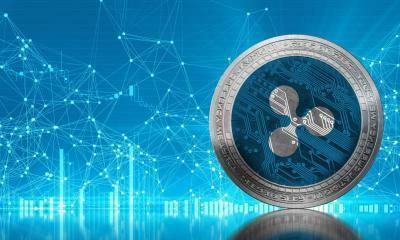 At the beginning of the last week, all eyes of the digital currency sector were heading to the world’s third-largest digital currency, yes it’s the Ripple. The reason for this is the Swell Conference held by the developer company in the city of Toronto which is one of largest cities in Canada. The currency reached 0.29 cents, and for many, it was expected that this would be the beginning of a head start to 0.50 cent level by the end of this year at least. 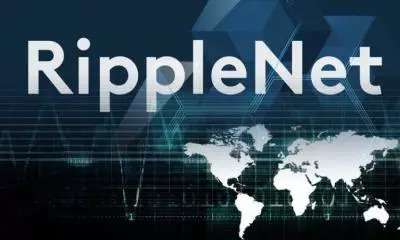 However, the conference did not succeed in maintaining the buying wave and there was a fear among the speculators, so they decided to sell it as this currency may not return to the 0.29 cent level or higher soon. 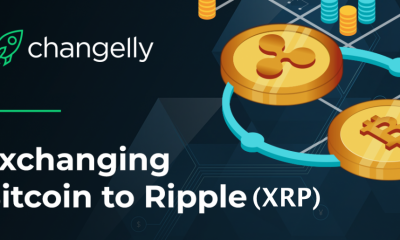 There are many reasons why this digital currency has been pushed back to reverse the trend, as the digital currency sector has recovered from the crisis in China and the Ripple is not currently benefiting from this wave. 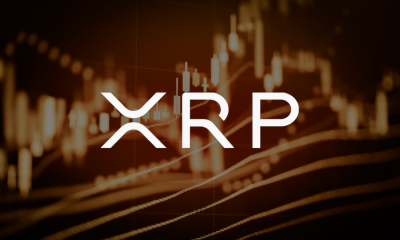 After the market value exceeded 11 billion dollars, it has fallen to 8 billion dollars while the currency exchange is moving between 0.20 cents and 0.21 cents currently, it lost 16.21% of its market value within a week. 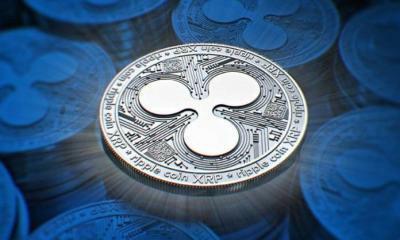 It has become clear to all of us that banks and financial institutions are very impressed with the Ripple techniques and are not interested in the XRP currency that investors buy and have a good turnout. 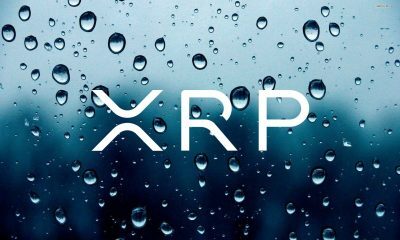 This is actually very frustrating, as investors were hoping that certain partnerships would be announced that would boost sales of the digital currency and thus help to raise their value. 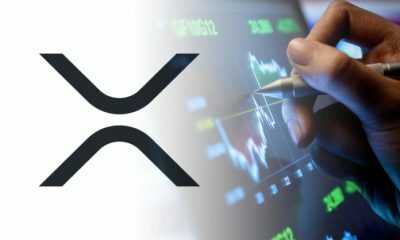 The banks that decided to adopt the Ripple techniques are in fact neither selling nor buying XRP currency as we investors do. 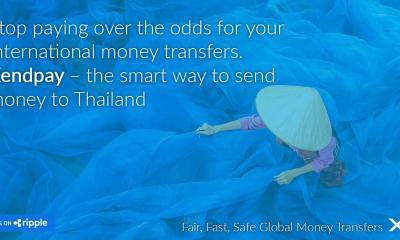 This fact has scared many who believe that the game is based on banks’ recognition of this currency and dealing with it. A huge attendance from officials and economic leaders but! 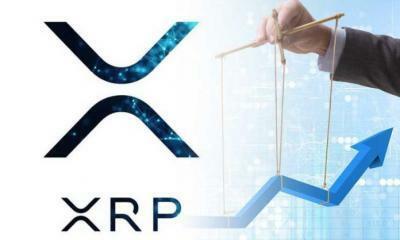 His presence was positive for investors and he was expected to be optimistic about the XRP currency and to support its purchase. 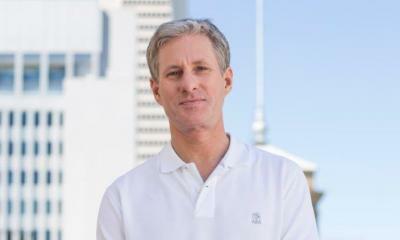 However, he focused on the Blockchain techniques from the Ripple and how it could speed up banking and financial transactions in the world and further develop the global financial system. 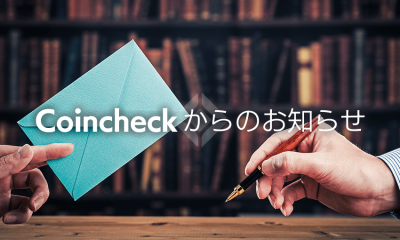 Many other persons were present and their talk was focusing on the Blockchain techniques and the development of operations of sending and receiving money with the countering of terrorism financing. 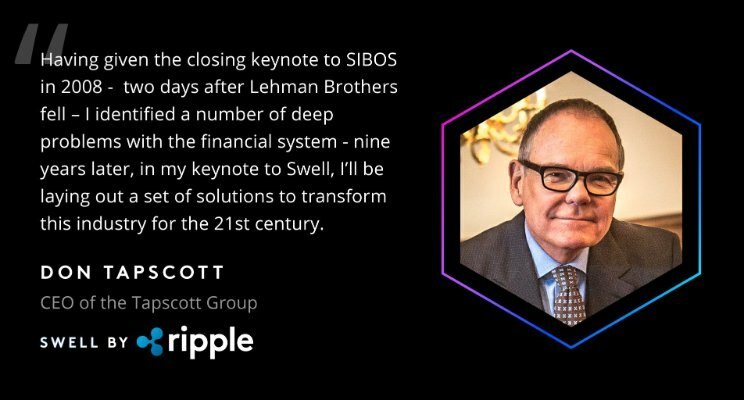 The Swell conference was great for the Blockchain techniques from Ripple. 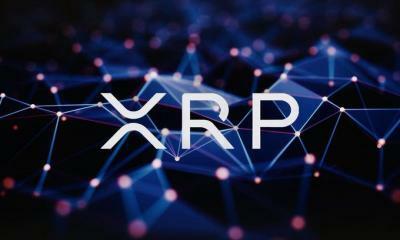 As financial institutions and banks are interested in this technology, which will increase their profit margin and make sending and receiving money faster and better, but for the XRP we invest in and trade, it is not recognized by the banks themselves Just as the remaining digital currencies primarily the Bitcoin as all are outside the global financial system. 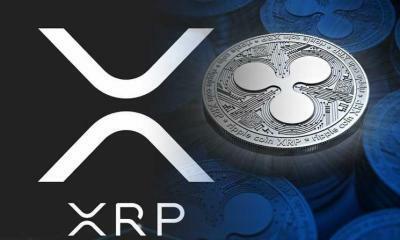 I think it is a matter of time and XRP will overcome this critical situation and will return to complete its journey to the moon, currently its price is ranging between 0.20 cents and 0.21 cents, and it’s the third largest currency in the world thanks to its market value, I remain convinced that it is fantastic and I support it. 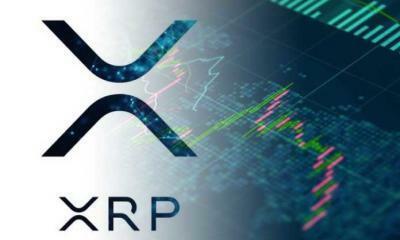 Please, I would like if I can be granted the permission to promote XRP RIPPLE in my country and using all the available means to promote XRP RIPPLE to make sure that the investors confidence is restored. 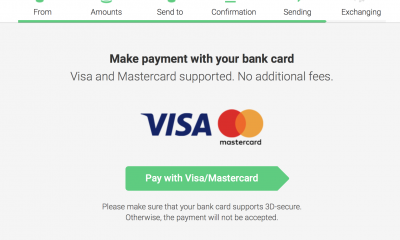 I would be very much grateful if my request is granted. 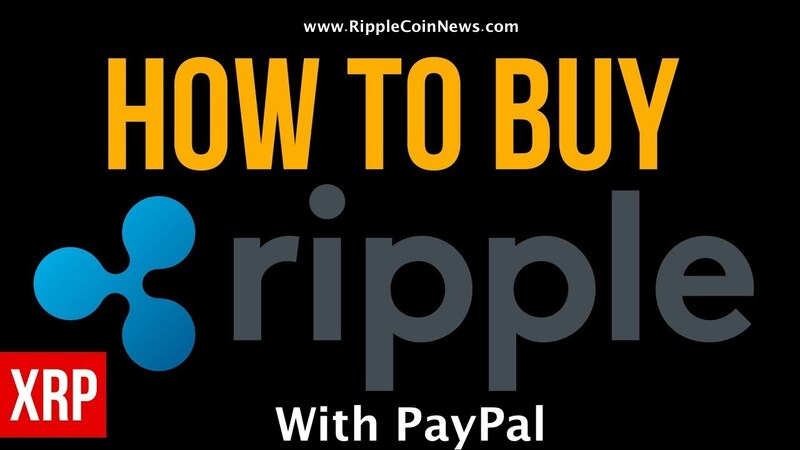 What is the security in ripple, Which is the best currency and ripple or bitcoin?